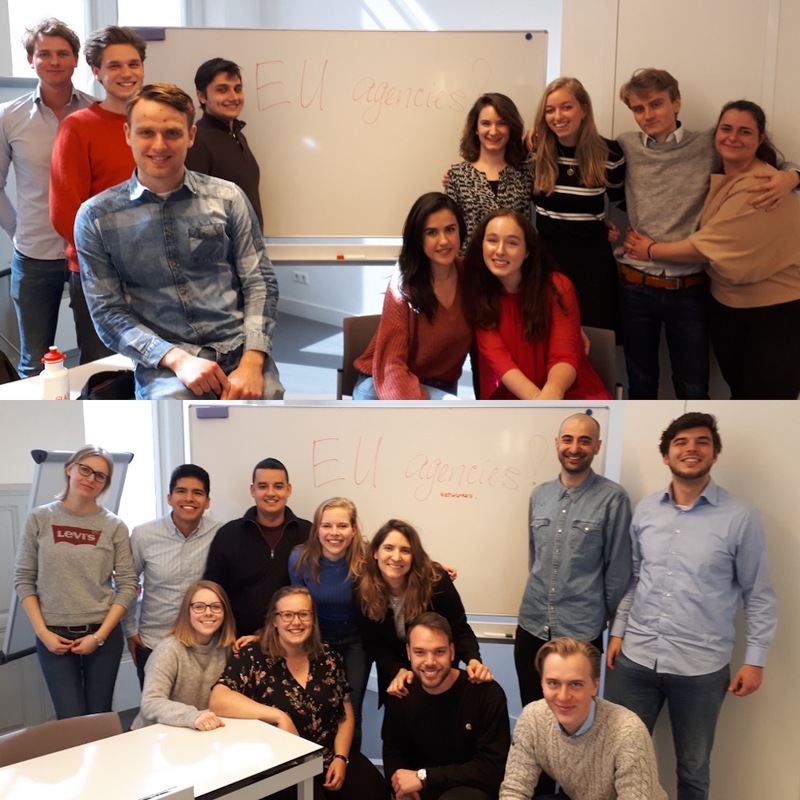 This page offers a collection of blog posts written by EU law, Law and Economics, and Legal Research master students during an elective course ‘Enforcing EU Law by EU Agencies’ at Utrecht University. 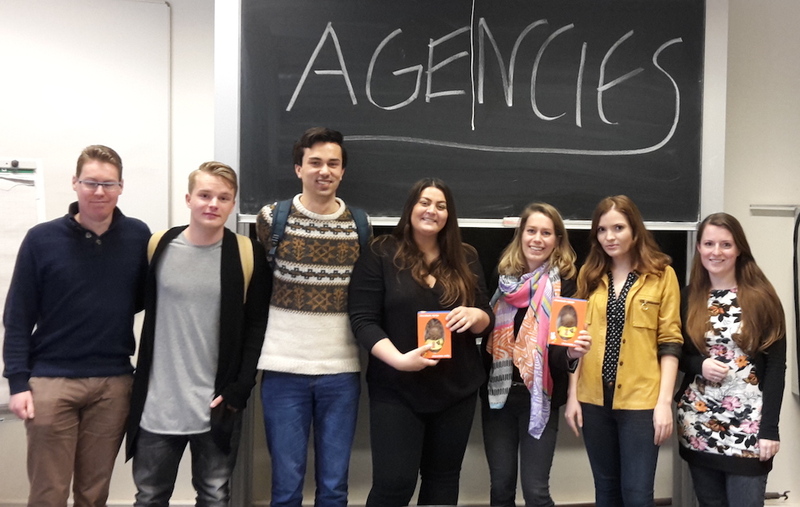 This course takes place annually in the third period of the UU academic year. 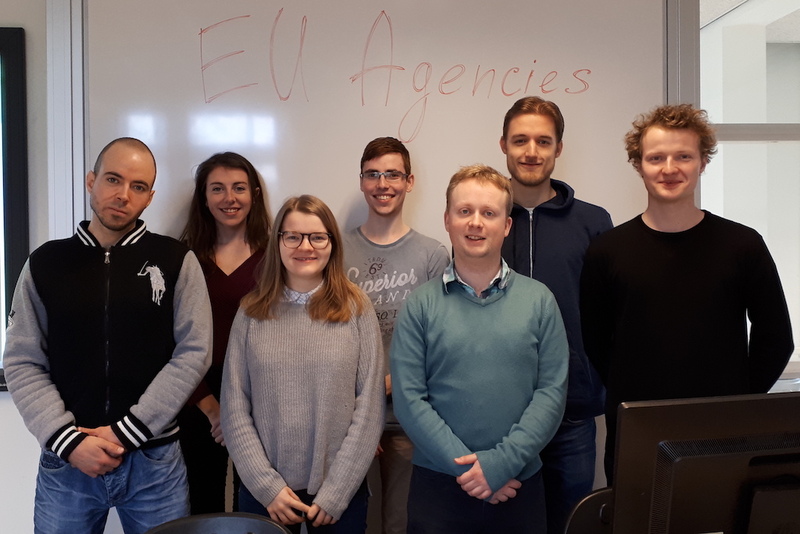 The master students use blogging to share the preliminary findings from their papers on specific EU agencies with enforcement powers. By sharing what they have learned, the students contribute to addressing relevant societal challenges. 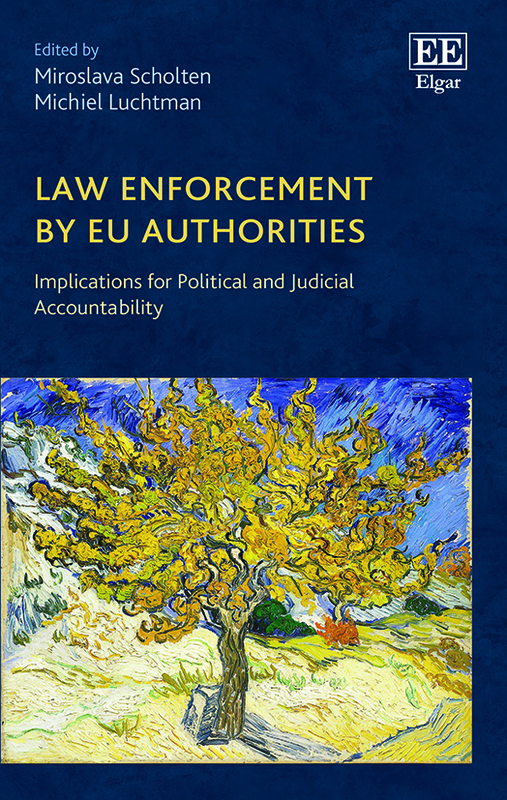 This page aims to create one central point for students’ work in order to promote knowledge of the new and rapidly developing field of direct supervision and enforcement by EU authorities. This master course is coordinated by Dr. Miroslava Scholten, an Associate Professor of EU law at the Faculty of Law, Economics and Governance and a member of RENFORCE. You are welcome to contact the coordinator of this project, if you have a comment or suggestion relating to the blog posts.